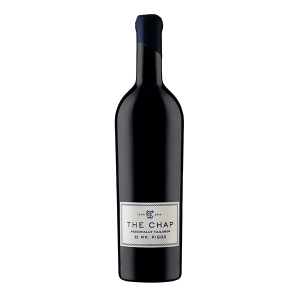 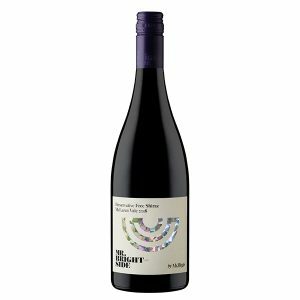 The McLaren Vale Shiraz is a blend of two great McLaren Vale Shiraz vineyards: Piebald Gully and Gateway Vineyard. 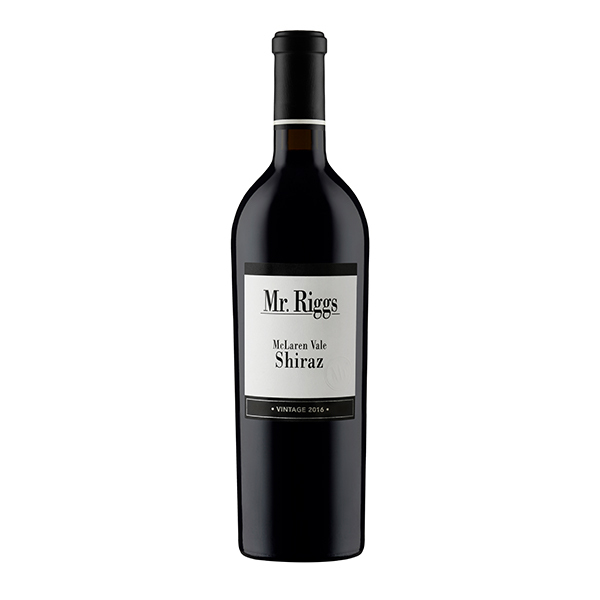 This is the fifteenth release of Shiraz under the Mr. Riggs label, pristine fruit with dark red berries, hints of spice, earth, and leather, with seamlessly integrated oak are the prime characteristics. 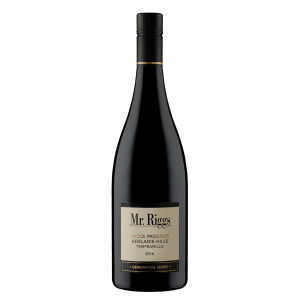 Rip tannins are apparent but not overwhelming, meaning this is a wine which can be enjoyed now or in the next 10-15 years.